In the minds of many small business owners, a Chief Financial Officer is a position reserved for large businesses and corporations. Mike Schwartz understands, which is why he has chosen to share his expertise with numerous small business owners in Tampa to maximize their profits. 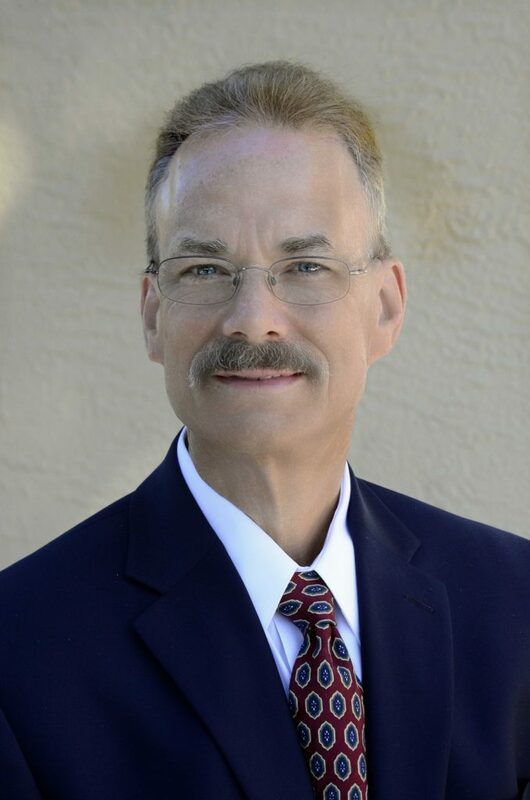 As a seasoned executive with more than 30 years of experience in a wide array of companies, Mike partners with business owners, chief executive officers (CEOs), presidents, mangers, and senior staff to determine where the business stands financially, where it needs to be, and how best to get it there. By using standard and advanced accounting techniques, Mike works in union with your team to accomplish business objectives in a timely and cost-effective manner. Mike has provided high-level CFO support to senior executives to a variety of business from cutting age technological software to one-person operation. He totally understands that for small-to medium-sized business owners, what matters most is what is in their bank account, regardless of income statements and balance sheets. At the end of the day, what’s important to Mike is what’s important to you: keeping money in your bank account, with more than enough left over to cover what is required to run your business.